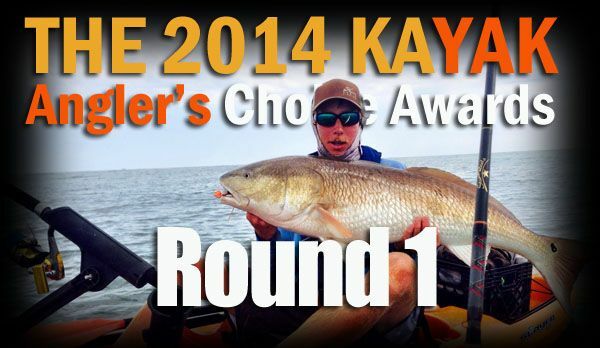 The first round of the Kayak Angler Choice Awards went live a few days ago and my blog was included as a nominee. First round voting will end at 8 pm on November 2nd with the top 50% of the field advancing to round 2. 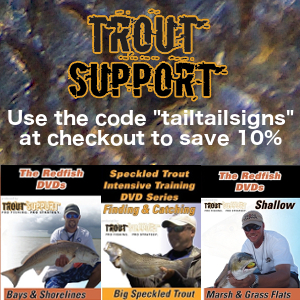 You can vote by visiting http://www.yakangler.com/choice and clicking the “Vote Now” button. The blogs are located on page 10 and can be reached by selecting a nominee for each category and clicking “next” at the bottom or by just clicking “next” without choosing a nominee. Thanks in advance for any and all votes I receive from you guys.